A small amount of weight loss might help combat sleep apnea, a new study suggests. Finnish researchers said losing as little as 5% of body weight seems to lead to significant improvement in the condition — in which breathing pauses frequently while people are asleep, resulting in disrupted sleep and daytime fatigue. “Being overweight is considered the most important risk factor for obstructive sleep apnea,” said lead researcher Dr. Henri Tuomilehto, an adjunct professor at the University of Eastern Finland’s Oivauni Sleep Clinic, in Kuopio. Being moderately overweight increases the risk for obstructive sleep apnea by 10 times, Tuomilehto said. 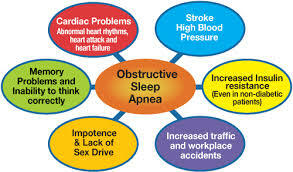 “It has been estimated that around 70% of all patients with obstructive sleep apnea are obese,” he said. “We believe it represents the first-line treatment in the early phases of the disease and has a good chance of curing the disease or at least preventing the progression,” Tuomilehto said. For the study, his team randomly assigned 57 moderately obese people with mild sleep apnea to a yearlong supervised program of diet and exercise designed to get them to lose weight. Others in the study were given general information on diet and exercise. During four years of follow-up, those who lost at least 5% of their body weight (an average of 11 pounds) saw dramatic improvement in their sleep apnea, the researchers found. Those who maintained their weight loss saw an 80% reduction in progression of their condition, compared to those who didn’t lose weight. Dr. Harly Greenberg, head of sleep medicine at Long Island Jewish Medical Center in New Hyde Park, NY, said obesity is linked to sleep apnea because fatty tissue accumulates around the neck and narrows the airway, making it more susceptible to obstruction during sleep. The consequences of the condition include increased risk for high blood pressure, hardening of the arteries, heart attack and stroke, Greenberg said. 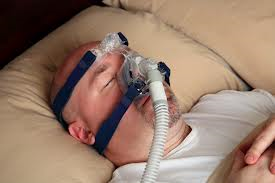 In ad-dition, sleep apnea may contribute to the development of type 2 diabetes. 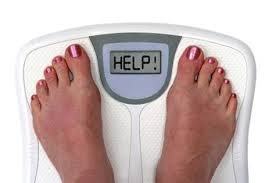 Weight loss alone won’t be enough to help everyone with the condition, Greenberg said. “While a weight-loss program is appropriate for overweight sleep apnea patients, it should not be relied upon as the sole therapy for those with moderate to severe sleep apnea who are at risk for cardio-vascular consequences and for patients with any severity of sleep apnea who suffer from daytime sleepiness that adversely affects daytime function,” he said. “Those patients should be treated with therapeutic interventions such as continuous positive airway pressure (CPAP) or oral appliances that can produce more immediate improvement in symptoms and relief of daytime sleepiness while waiting for weight loss to occur,” he said. Although the study showed a connection between weight loss and improved sleep apnea symptoms, it did not prove a cause-and-effect link. 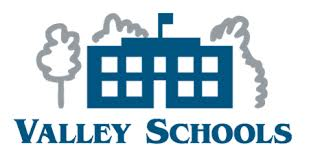 From Rebecca McGonigle from the May 2014 Wellstyles Newsletter published by Valley Schools Employee Benefits Trust (VSEBT).